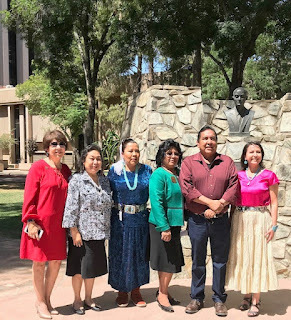 STATE CAPITOL, PHOENIX – Today the Arizona Legislative Indigenous Peoples Caucus held a press conference to ask tribal nations to work in unity on behalf of the immigrant families who have been separated and imprisoned. 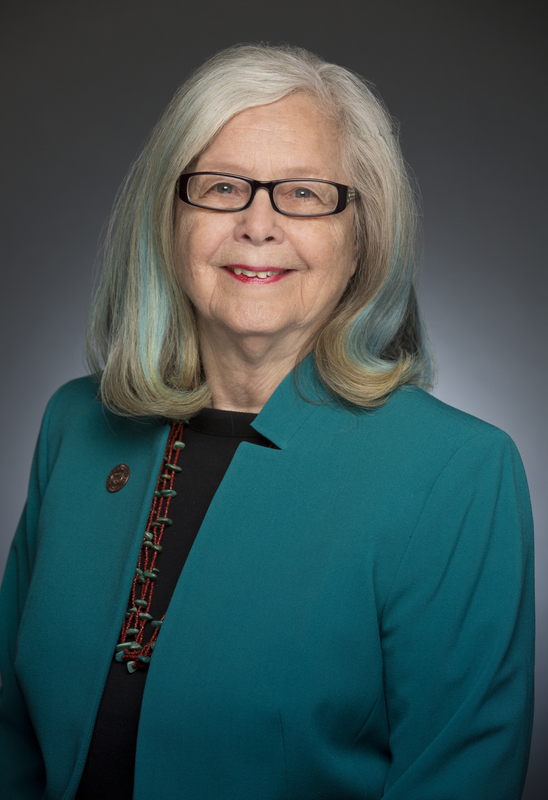 On Wednesday the Caucus delivered letters condemning the separation of immigrant parents and children to the following elected officials: President Trump, Governor Ducey, Speaker Paul Ryan, and U. S. Representatives McSally and Grijalva. 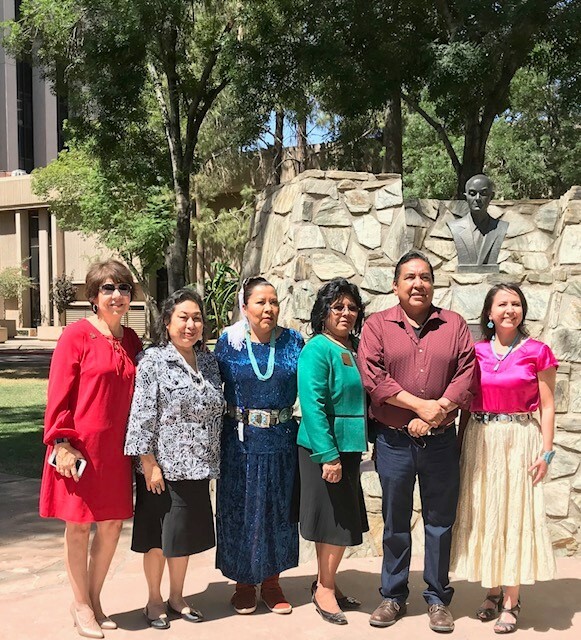 Speaking at the press conference were Senator Jamescita Peshlakai (LD-7), Representative Wenona Benally (LD-7), Representative Sally Ann Gonzales (LD-3) and Pascua Yaqui Tribe Vice Chairman Peter Yucupicio. "A sacred tribal teaching tells us we have a duty to each other and right now we have a duty to help these families that have been separated by the Trump Administration's cruel policy. Many caught in this nightmare are of indigenous descent who fled victimization by their governments only to be victimized by ours. As moral U.S. citizens, we denounce the Trump policy and the inaction of Governor Ducey to prevent this inhumane treatment from happening here in Arizona. I encourage tribal members and every American who is outraged by what is happening to write their elected officials to pressure them to end family separations."